This time last year, I was getting ready for a hybrid work-pleasure trip to France for my 3rd 30th bday. Today, I’m sitting at my desk, watching my inbox fill-up with reminders of my impending trip to France that begins tomorrow. I’m really digging work’s habit of sending me to France around my bday. This is a habit I am embracing wholeheartedly – may it continue for as long as I turn 30. I’m hyper. What else is new? Dance class. We rotate partners every 2nd/3rd 8 counts, as we practice the class’s steps, bc kizomba is a social dance, which means being social with everybody, not selectively. It’s great, bc it allows me to meet all kinds of people, and if a dude flubs up his steps spectacularly – or worse, if I do – NEXT! As I was waiting for Teacher to start the music, I stood in an ADD haze next to my partner GT, short for Google Translate – same guy as in this story: he remains my go-to guy for immediate translations of kizomba songs during practice. As is wont to happen in an ADD moment, I locked in on a random detail: the pendant of GT’s necklace. 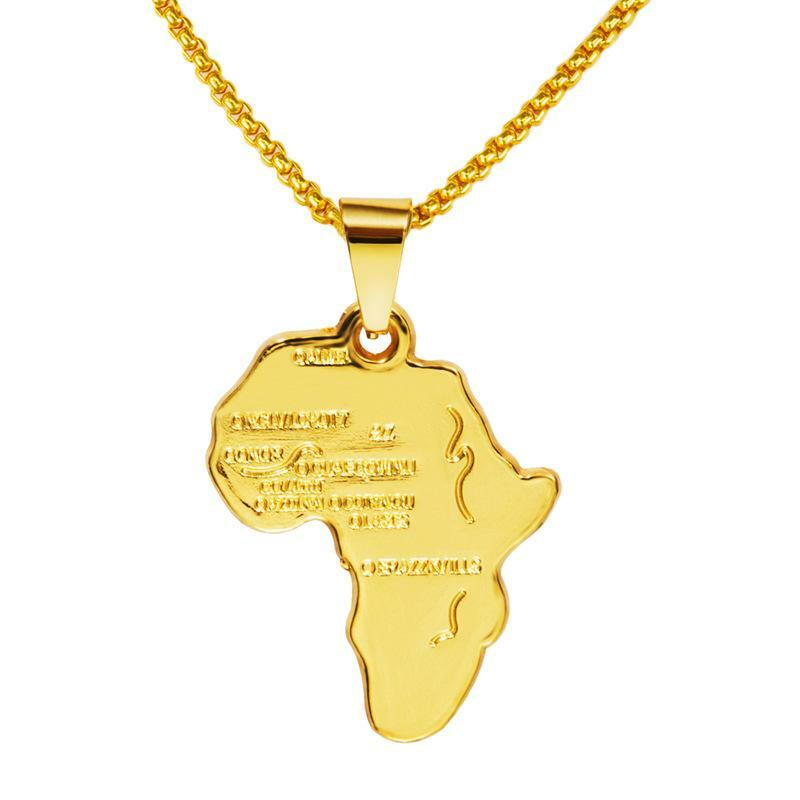 It was a small gold pendant of Africa. I’ve seen the same style necklace in painted wood, in larger proportions, but never this delicate version. Yeah, ummm, so that’s Africa. You might have heard of it? Boy, what?! Yes. Yes, I have heard of one of 7 continents of the planet, and can spot it on a map. Fun fact, there are countries that can be found in that continent too! Yes, really! I can name most of them, too! I KNOW! How crazy is that?! WHAT WERE YOU THINKING, BOY?! I was trying to read the engraving on your necklace. Sheesh! Oh, well, ummm, you see, ummm, you are blond… and white. 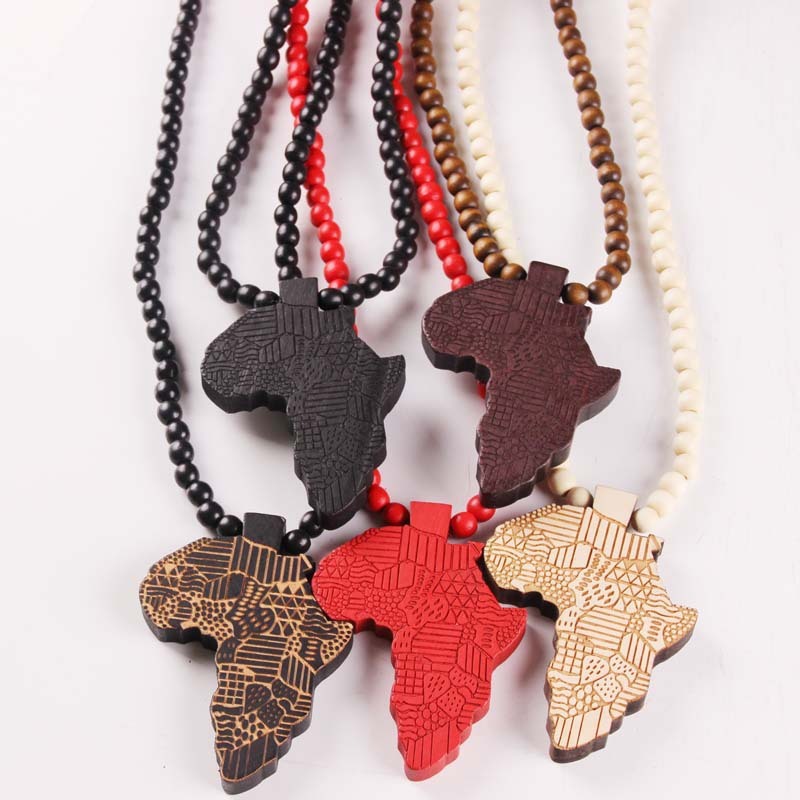 How many times has a white girl stared at his necklace, unaware of the existence of that prominent landmass? 2-3 times. Per year. Yes, Canadians too. Not just Americans. P.S. GT admitted to me last week that even with a magnifying glass, he cannot read the engraving on his own pendant. That makes me smirk. P.P.S. In case y’all are imagining a redneck à la Kid Rock, no. GT is from Angola. That’s in Africa – you might have heard of it? All while listening to La Traviata as loud as possible. Because what are my struggles when compared to true love, social ostracism, tuberculosis, and terrible communication skills?